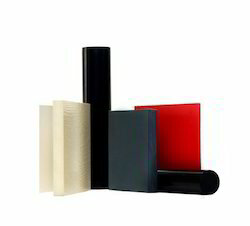 Manufacturer of a wide range of products which include hdpe sheets for housing, pvdf sheets, fabric backed sheets, hdpe sheets, pvc sheets and pvc foam sheets. 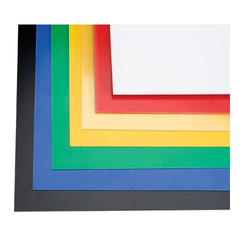 Premier quality HDPE Sheets for Housing are offered by Sangir that are used for various commercial purposes. The sheets are demanded for their smooth finish, even structure and toughness. Colors: Black, White, Custom Embossing made to order. 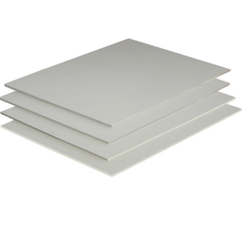 Premium quality PVDF Sheets are offered here to meet the stringent conditions of their usage. Sangir is the 1st in India to introduce Kynar PVDF pipes, fittings and sheets. 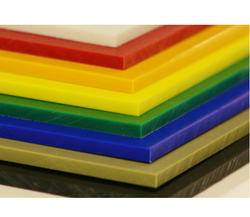 Since then Sangir has earned fame for providing the best quality PVDF products. Refer to the attached pdf file. Sangir comes with the best quality Fabric Backed Sheets to suit the buyers end use. The sheets come with fancy designs thereby giving the buyer a wide variety to choose from. Refer the attached pdf file. Packaging Details: Loose, Pallets or customised as per customers requirement. 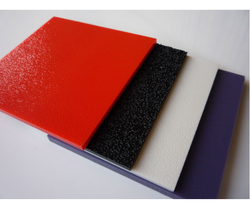 Sangir is one of the largest supplier of HDPE Sheets under the brand name Novathene PE Sheets. Provided sheets are highly acclaimed in the market for their fine finish, smooth edges and durability. 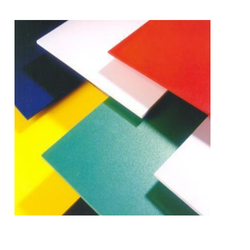 Sangir comes up with PVC Sheets which are highly demanded in the market. The sheets are acclaimed due to their strength and durability. 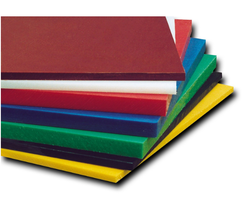 PVC Foam Sheets offered by Sangir are largely supplied in domestic markets and worldwide. The sheets are known for their variety and strength. 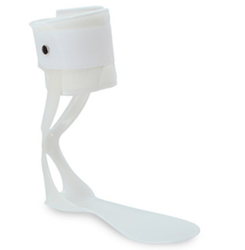 Our Ortho Sheets come with smooth surface and high strength. The sheets are highly demanded for their perfect finesse. 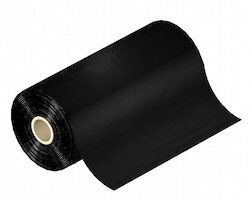 The sheets come in PP, PPH, HDPE and LDPE materials. 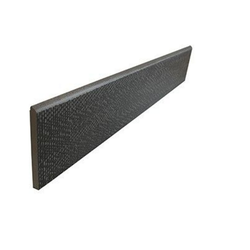 We are the leading producer and supplier of HIPS Sheets. 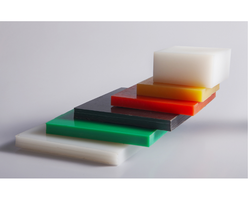 We are the leading manufacturer and supplier of UHMWPE Sheets. 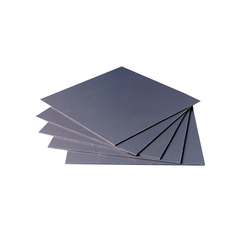 Novarex CPVC Sheets are useful for applications involving high temperature. Useful for chemical and plating industry. Packaging Details: As per customer specifications. Valuing of precious demands of patrons, we are engaged as manufacturer, supplier and exporter of trusted quality range of PP Fibre Reinforced- PPFR Sheet in Mumbai, Maharashtra, India available with following details. 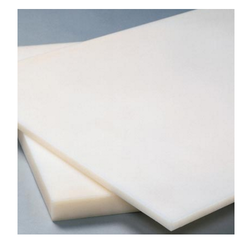 We are consistently engaged as exporter, manufacturer and supplier of all reliable range of Exclusive PVC Liner Sheet for Industrial Applications in Mumbai, Maharashtra, India available with following details. Sangir presents you the best quality ABS Sheet. Sangir is the premium supplier of ABS sheets for the last 30 years. Packaging Details: Loose, pallets or customised as per customer's requirement.